The Mermaid Dream Temple Awaits You! The Mermaid Dream Temple is born and you’re invited. 10 years ago, I met Ariel Spilsbury at a one week intensive 13 Moon Circle. During the “Dreamer/Weaver” archetype, I remembered myself as a mermaid and declared that I would build a physical temple with my sisters. It was a mystical experience I’ll never forget. Since then, I’ve continued with the priestess arts, particularly with water dance, ritual bathing, anointing with holy oils (Emerald Temple) and the embodiment of an archetype that invites enlightenment through play (the Muse). So here it is – a beautiful 5 bedroom home on 1.7 acres in tropical Kona, Hawaii. We’ve opened as a bed and breakfast and look forward to hosting retreats, especially with priest/esses who want to share their pearls of wisdom with the world in an intimate setting. We also love to offer private retreats for priest/esses who want to replenish their bowls of light. I swim with the magical spinner dolphins regularly and am launching the Kona Mermaid School for those who want to try on this archetype. My dream has come true, and yours can too. If you don’t remember what your dream is – that’s what dream temples were made for. I’d love to share it with you! In gratitude for all that this Temple has given me, 13% of your proceeds will be donated back to the Sanctuary of the Open Heart. 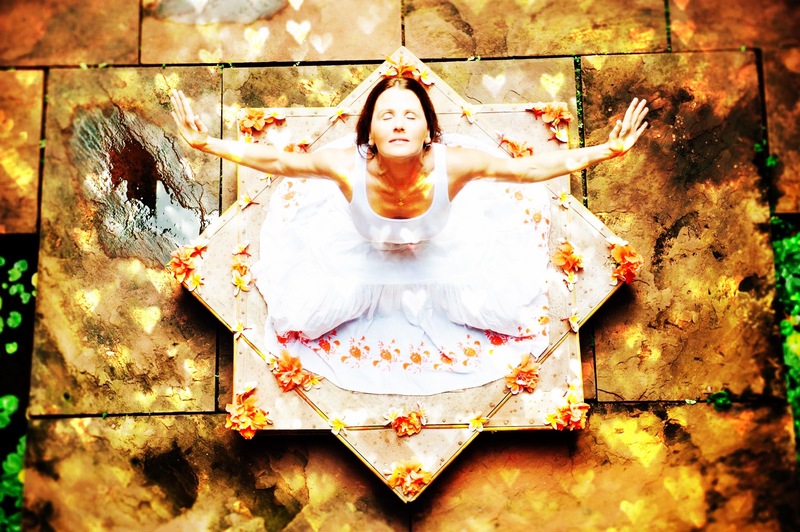 Step into the mysteries of the Divine Feminine with 13 Moon Focalizer Natalia Price as she guides you through an archetypal exploration to remember who you truly are. Inner Alchemy Tune -Up ~ September 6, 13 and 20th! Has your spiritual path become oh so serious, dry, flat? Do you believe that struggle and suffering is the only way to evolve? Alchemy is about raising your vibration, transmuting the lead of the small ego mind into the radiance of the Golden Divine Mind. 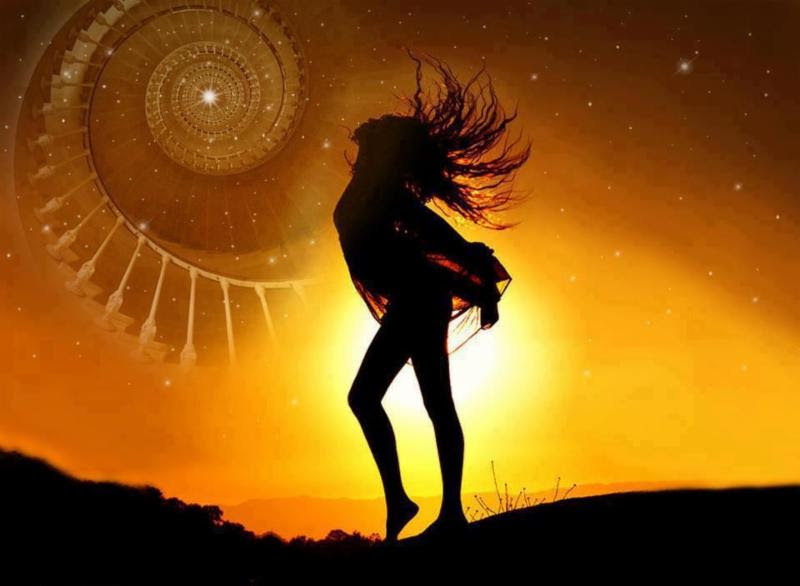 It is time to Lighten up… Celebrate… Dance with the Divine and have a good time. Join Sarah and Sign Up Here! 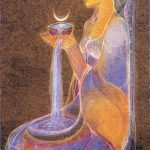 Please join Sarah Uma on a free introductory call entering the temple of the Divine Feminine Archetypes of the 13 Moon Mystery School on Sept. 1. 2016 5-6p.m. The way of the Priest/ess is the way of devotion… devotion to the divine unfoldment of the soul lotus blossoming, in herself and in all beings. In these unparalleled times in our human history, the priest/ess is being called to be the living embodiment of the temple, to Be the Holy Grail, and to lift the Chalice high in the name of the One. It is time to restore the Goddess within us so the land may thrive again! 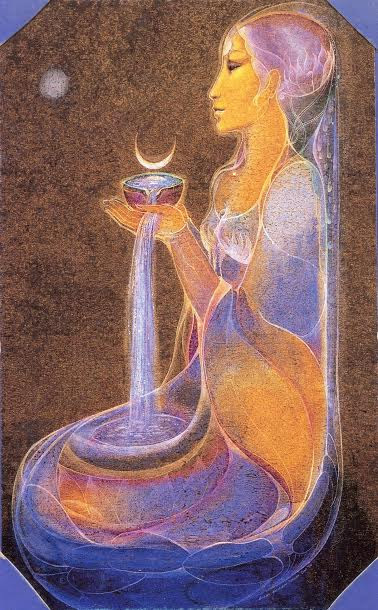 We are the Planetary Priest/ess’s that will heal our waters, our Earth, our bodies, with our consciousness. Are you in a process of reclaiming your power as a feminine being? Are you desiring to empower yourself and offer your gifts through a focus of feminine consciousness, rather than trying to fit into the constraining model of power that has been offered until now in western culture? Does your heart jump when you see an image of a Temple honoring the Divine Feminine? Do you remember glimpses of serving as a priest/ess or spiritual midwife? Do you feel the mythic call to awaken, remember, and serve? If so, this process of exploration of the Feminine Mysteries and accessing the innate power and skills held therein, is awaiting your joyful exploration! Sarah Uma is a Wise Woman Elder, a way shower and lamp lighter of the awakened Heart supporting many to shift from mind to Heart and to live an ecstatic life. She is an ordained Priestess of the 13 Moon Mystery School and serves as a Temple Keeper for their non-profit Sanctuary of the Open Heart. Sarah Uma has mentored closely with her dear friend and sister Ariel Spilsbury for the past 14 years. 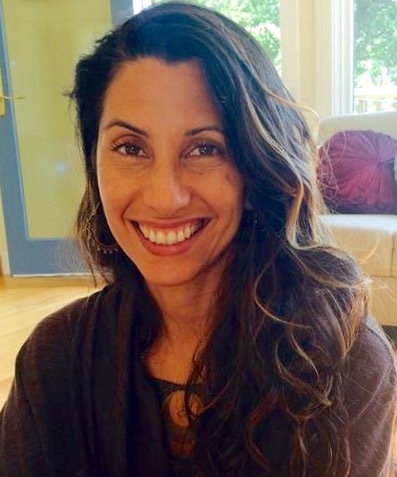 She is a focalizer for this work offering physical as well as virtual circles, oracle readings and personal retreats in Avalon, her home sanctuary in the majestic foothills of Santa Barbara, California. Due to the time and focus that Sarah Uma offers each initiate, a limited number of 13 spaces are available. Please set up an interview call to see if there is resonance.